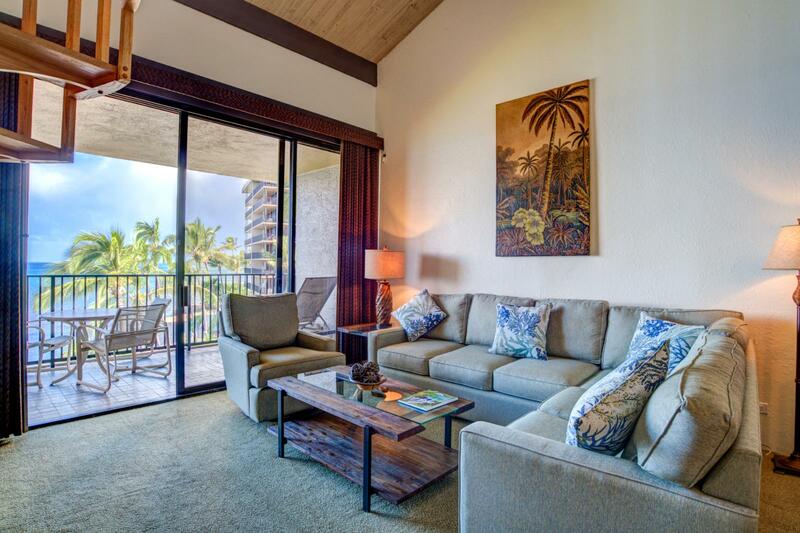 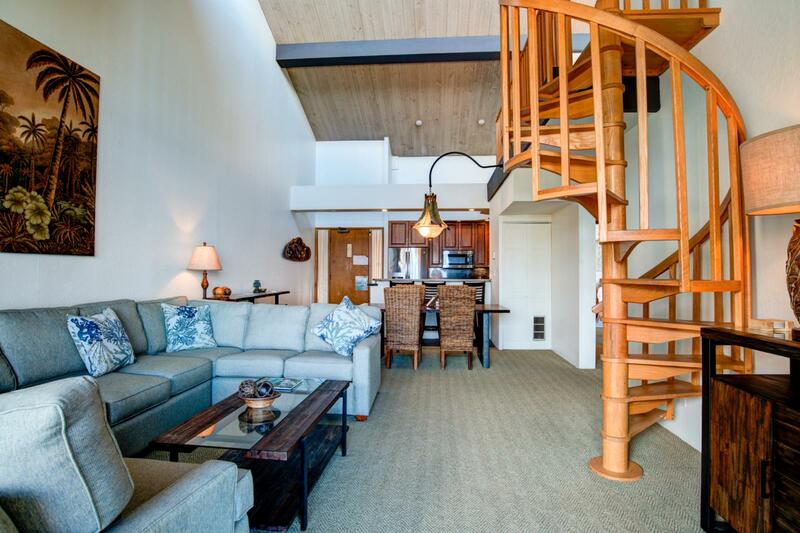 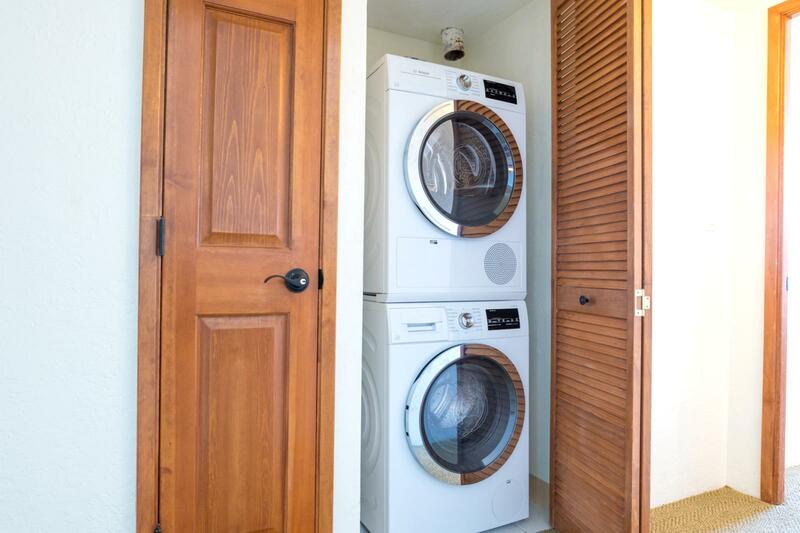 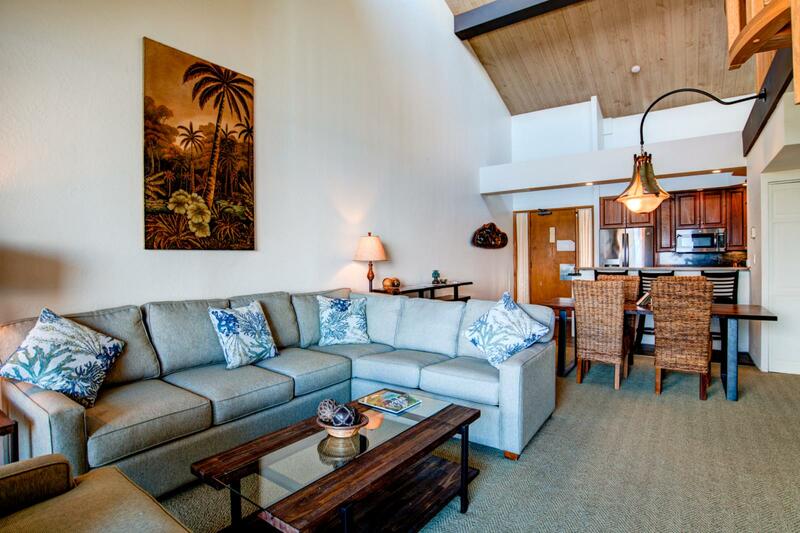 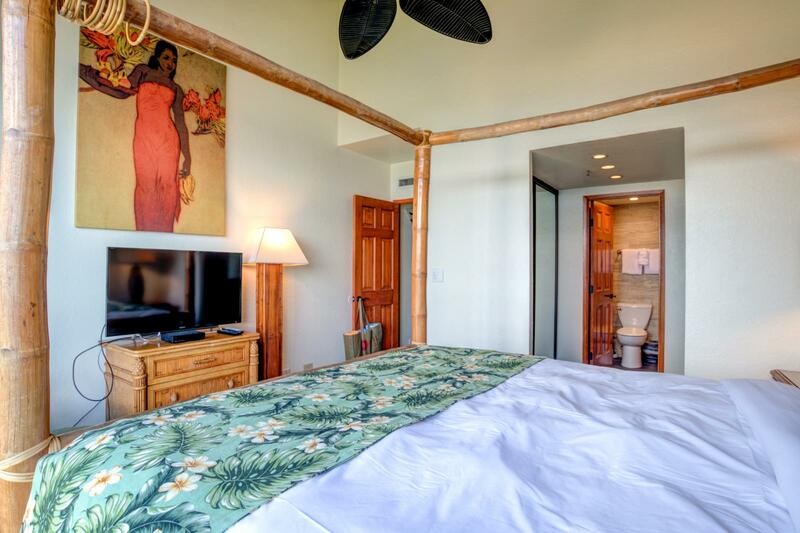 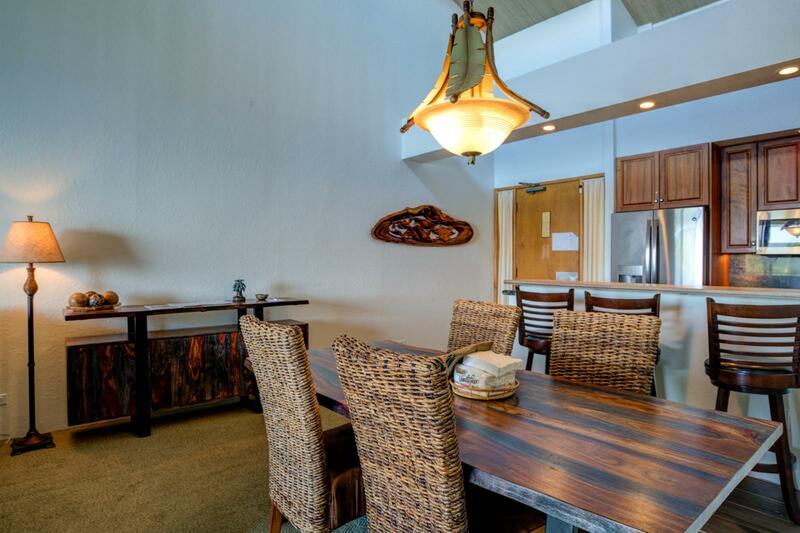 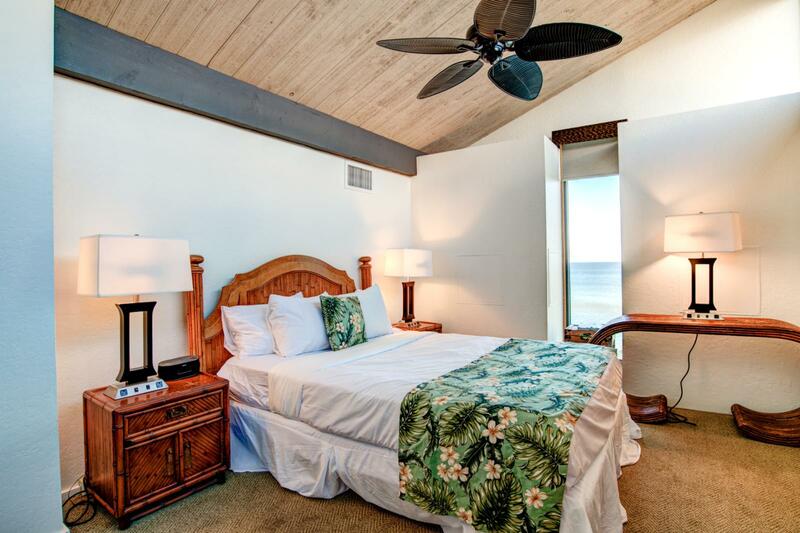 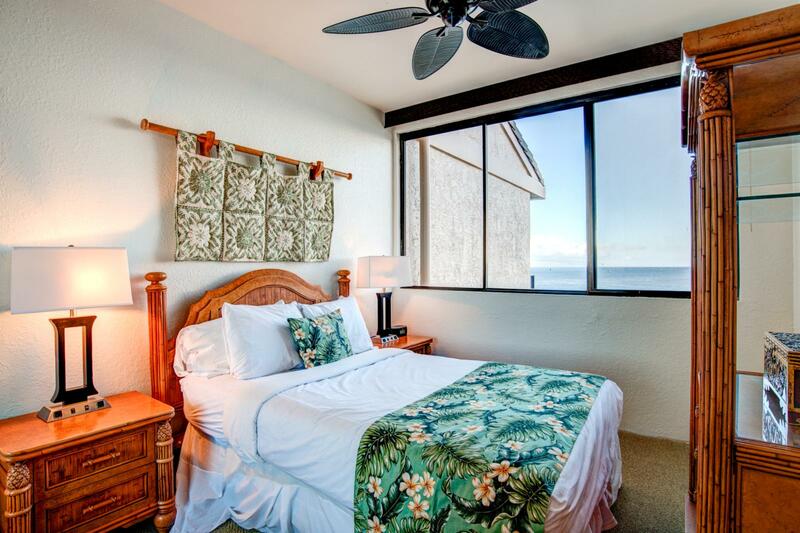 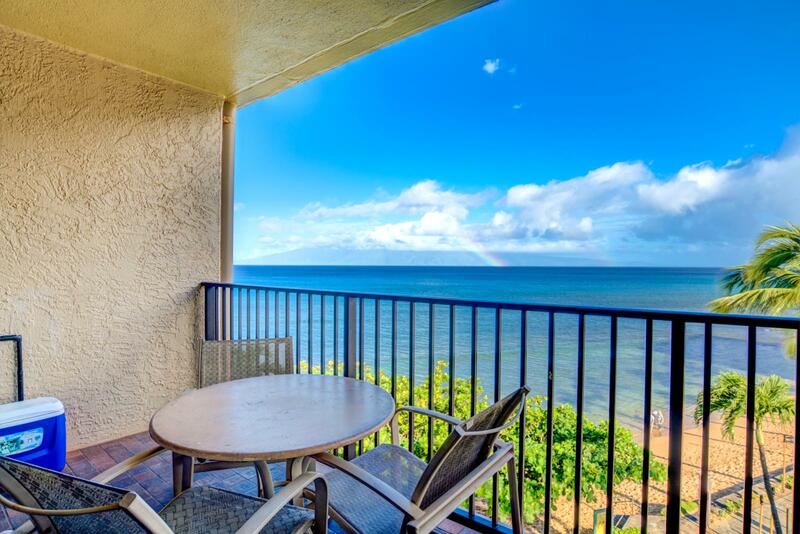 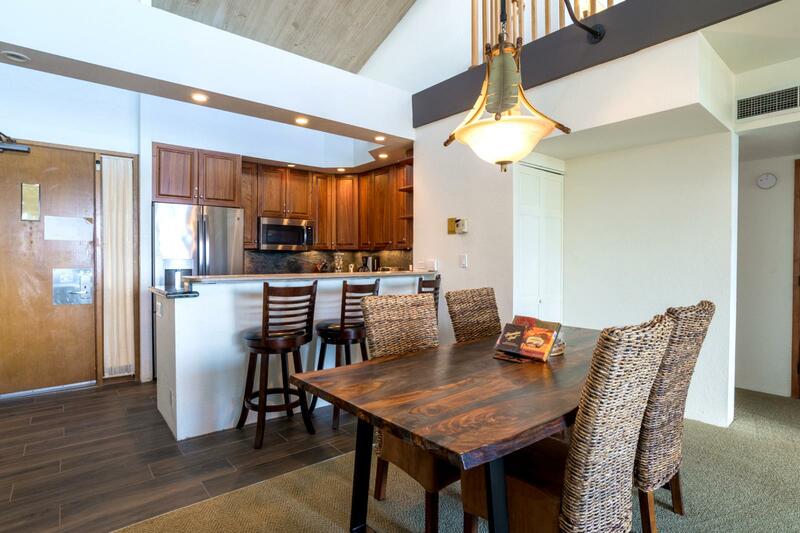 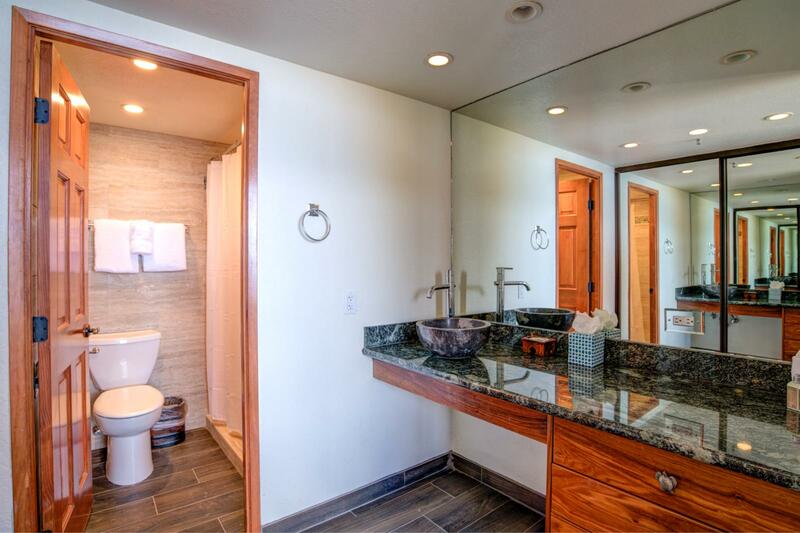 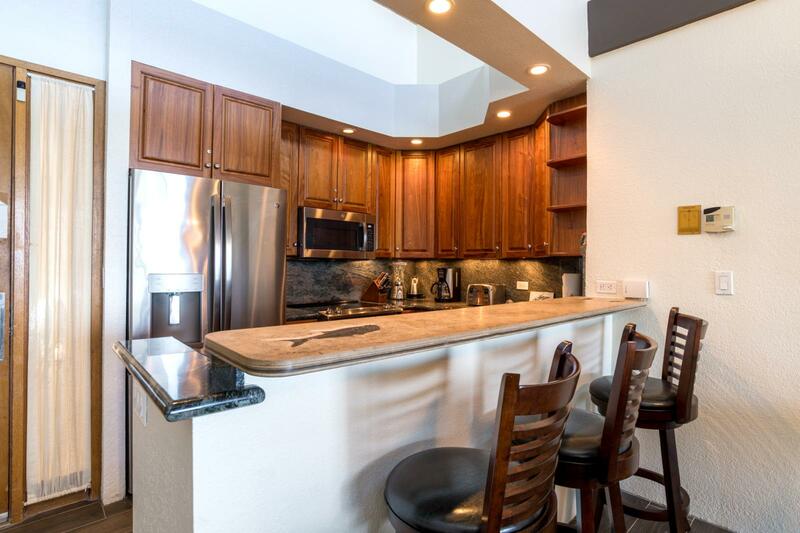 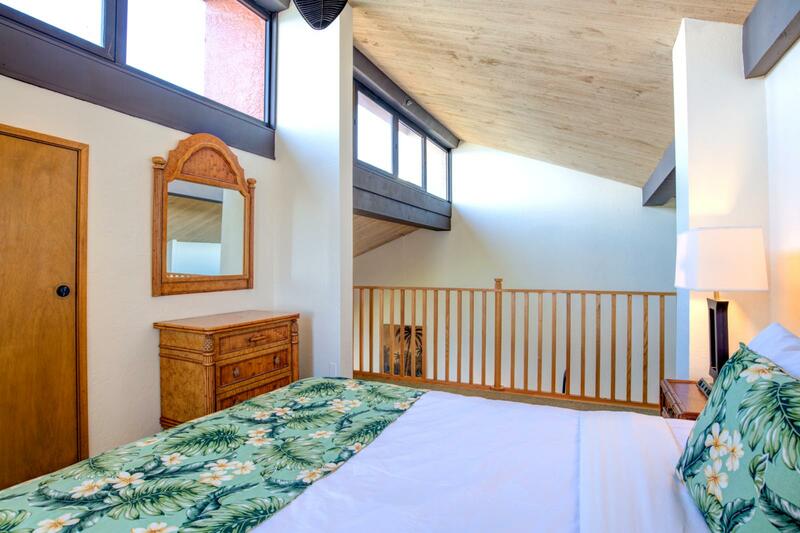 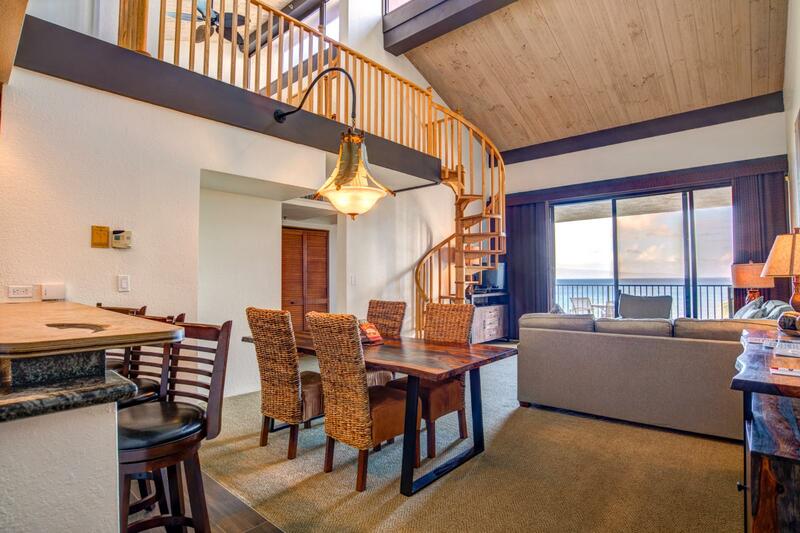 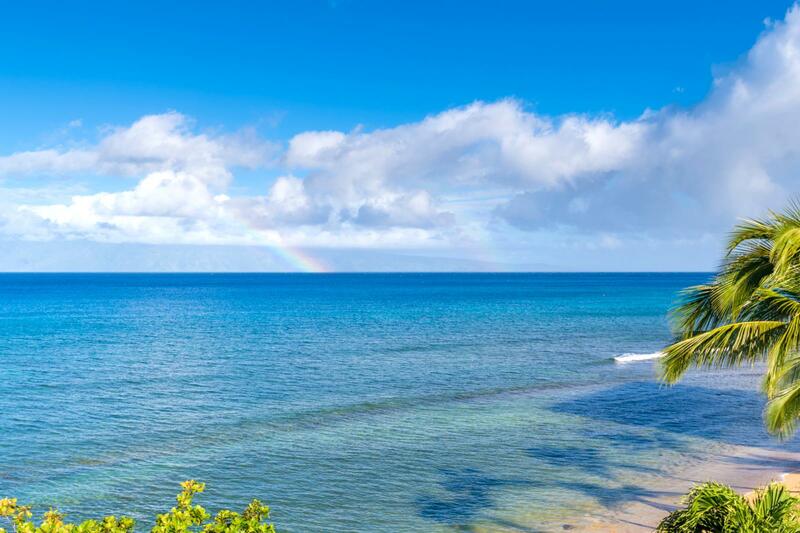 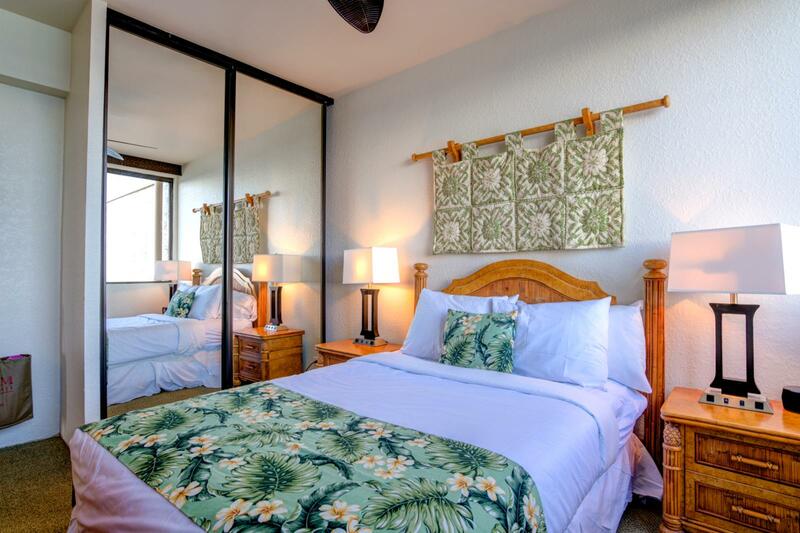 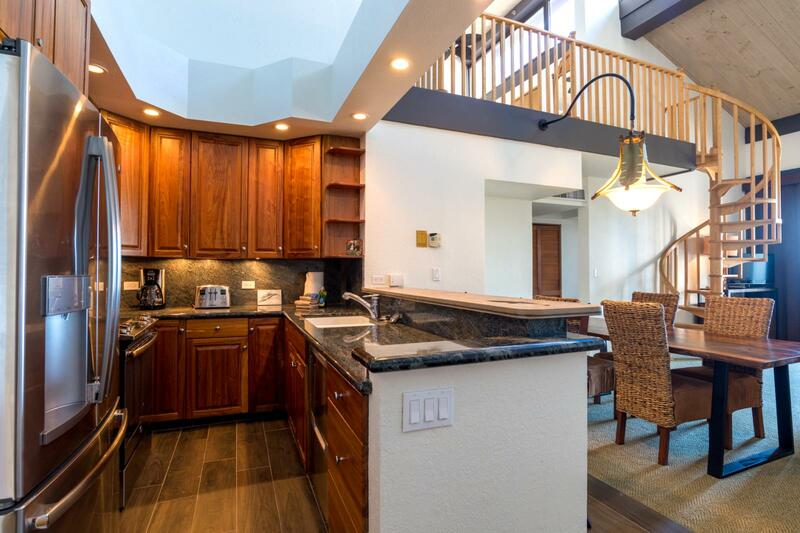 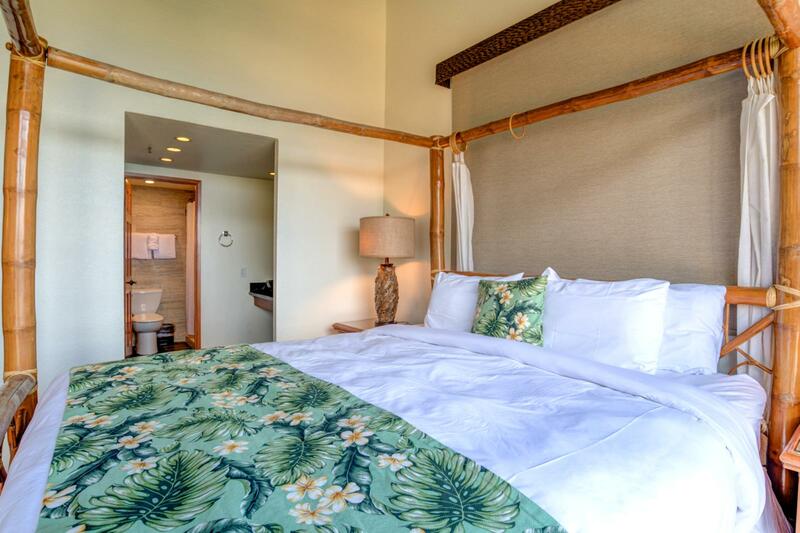 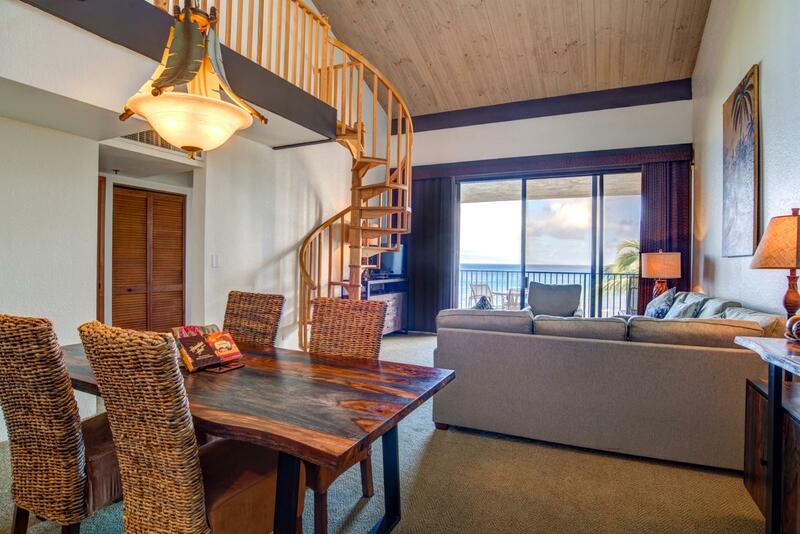 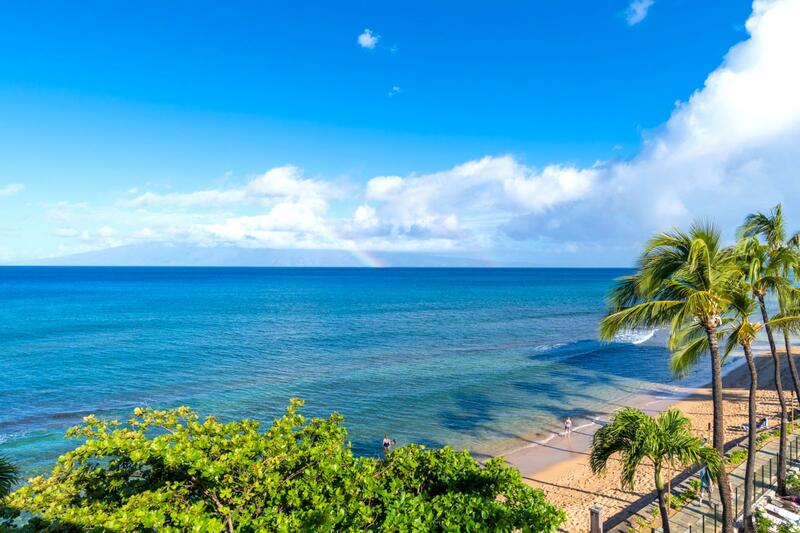 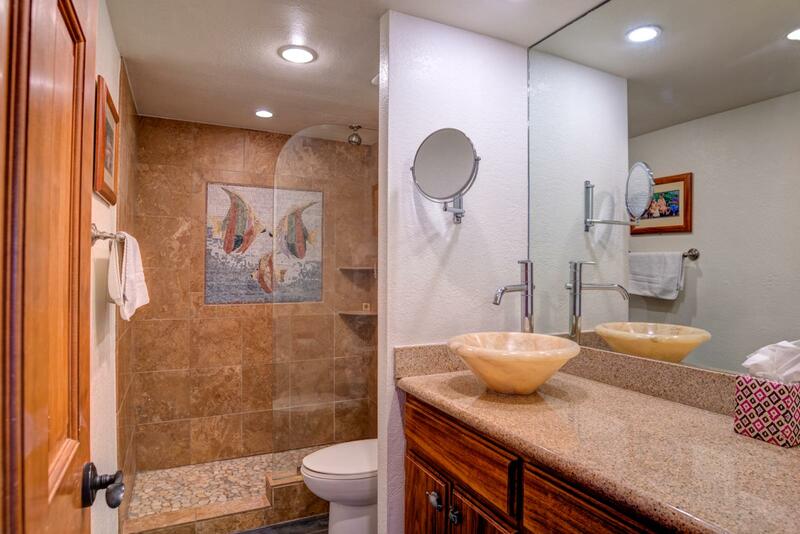 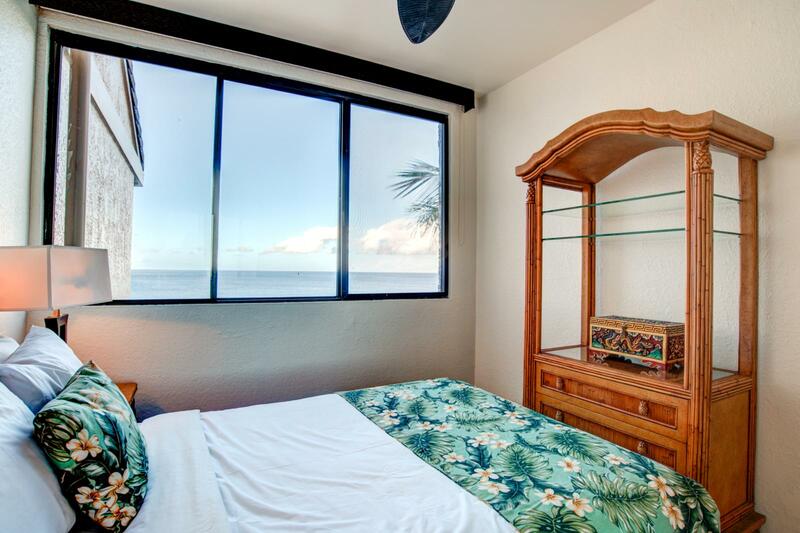 Welcome to Kaanapali Shores Unit # 460! 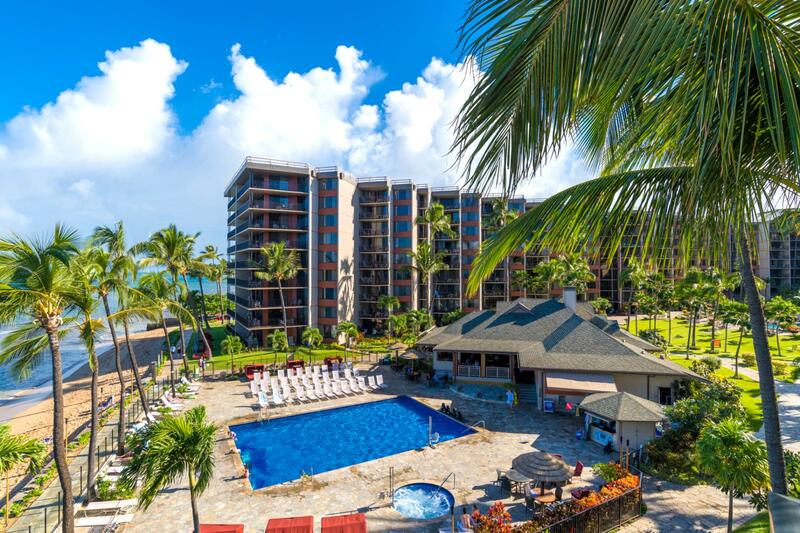 1 of 2 pools on property at this LARGE famous resort in Kaanapali! 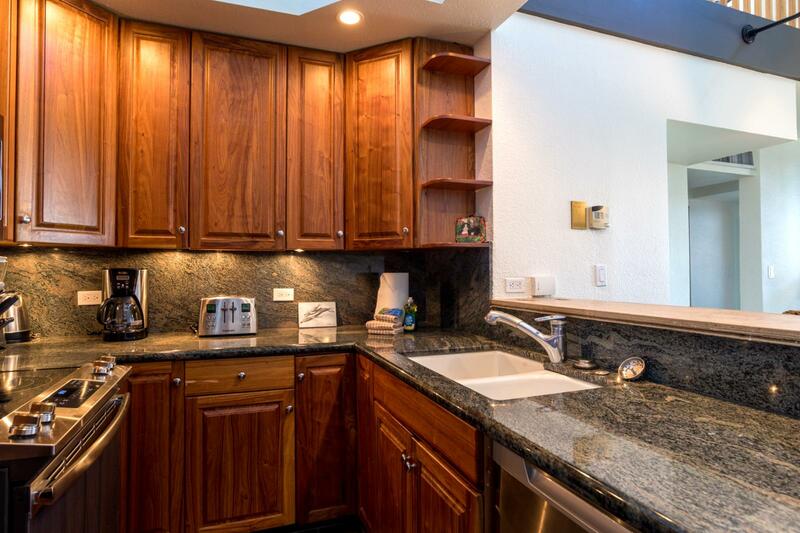 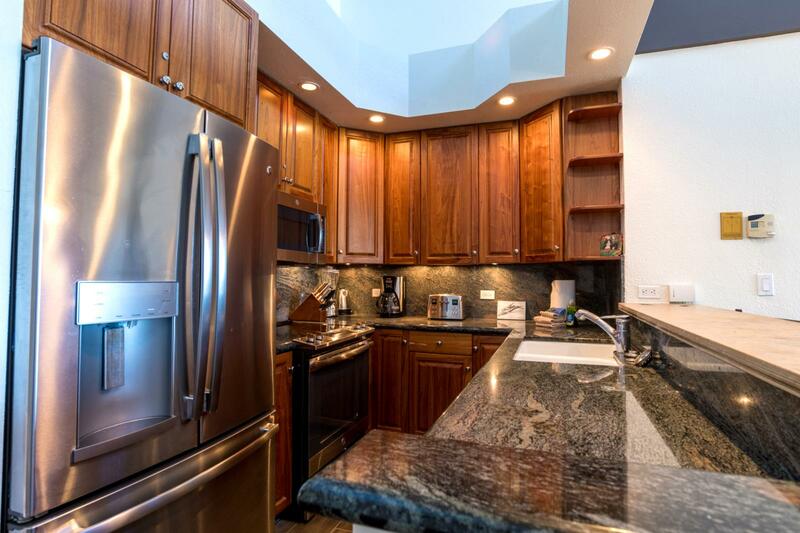 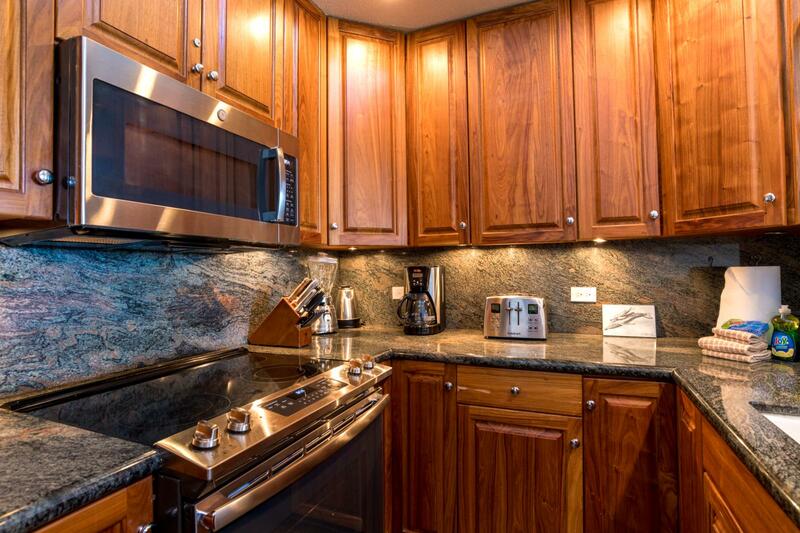 Ample storage, kitchen comes complete with cooking dishes or BBQ needs! 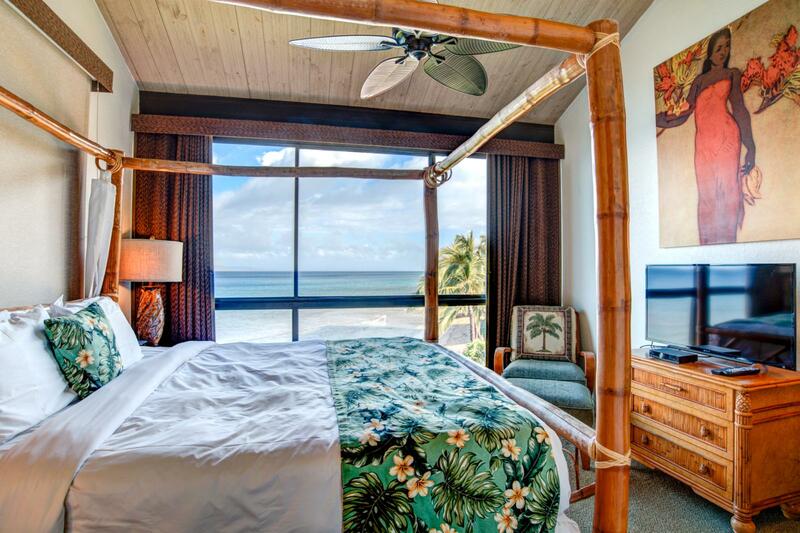 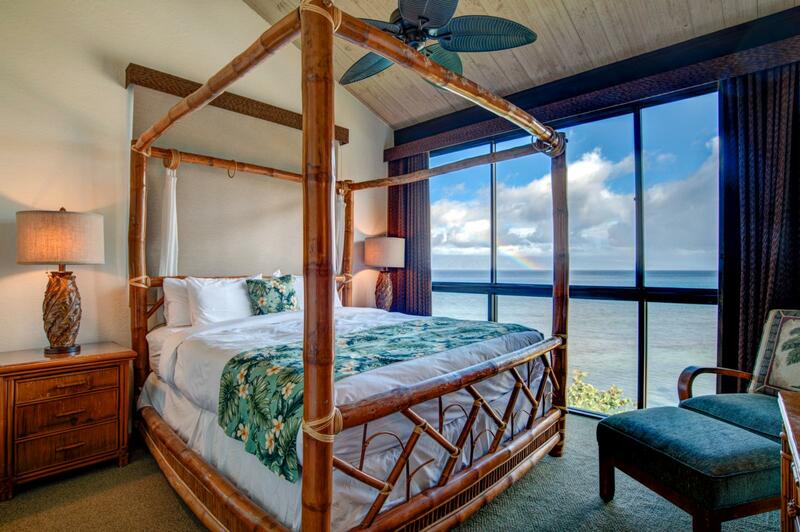 LARGE ocean views every morning! 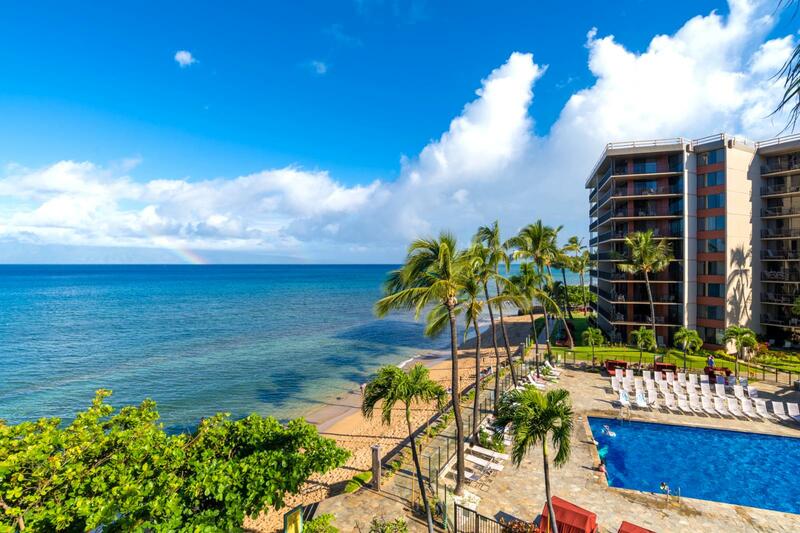 Relax and enjoy your oceanfront bliss!